Crestwood is a quiet, leafy, and beautifully diverse residential neighborhood in Northwest DC. It is bordered on three sides by Rock Creek Park - south, west, and north - and bordered by 16th Street NW on its east. Learn more about Crestwood here. The Crestwood Citizens Association was formed in 1941. The purpose of the Association is to enhance and protect the quality of life in Crestwood while giving residents a voice in city and community affairs. The Crestwood Citizens Association Green Team focuses on Environmental Awareness, Gardening & Landscape Ideas, Green Space Maintenance, the CCA Garden Tour, Rock Creek Park issues, November Community Clean- Up/Beautification. Please contact greenteam@crestwooddc.org for more information or to get involved! 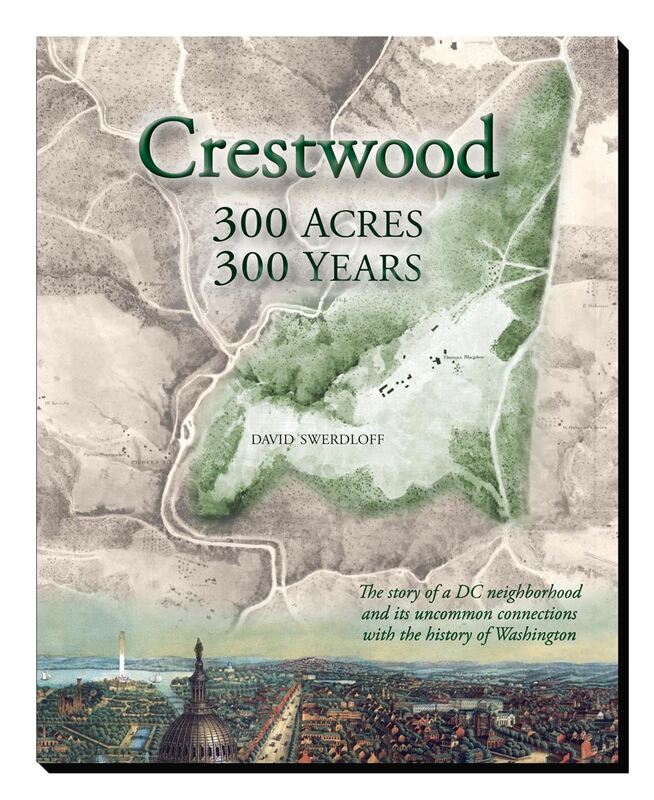 Crestwood: 300 Acres, 300 Years, by David Swerdloff, relates the history of our neighborhood with the help of more than 200 vintage photographs, maps, documents and news articles. This 132-page book costs $20, with all proceeds benefiting the Crestwood Citizens Association. Please click here to order.